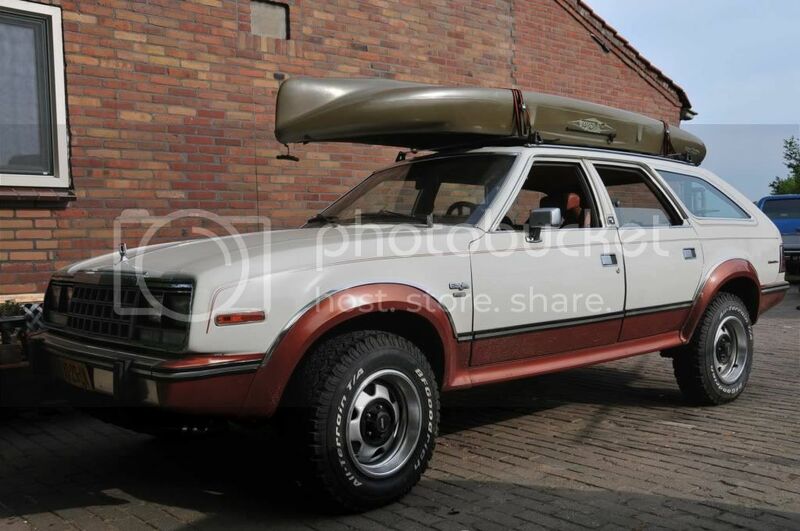 Apart from hauling our fishingboat, since yesterday we have a new task for our 1983 Eagle, carrying a Hobie 2 seater for trips and fishing duties! It looks very natural sitting on top of your Eagle! Nice. I had better not let my daughter see this picture. She's been asking me for a boat for awhile now. Your Eagle looks enough like mine she'll think I bought that for her. That looks awesome. You're Eagle is quite nice!